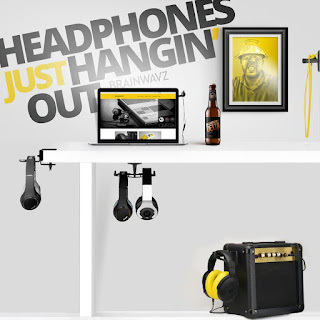 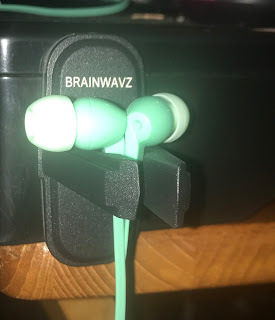 Brainwavz makes clever gifts for the tech lovers on your list. 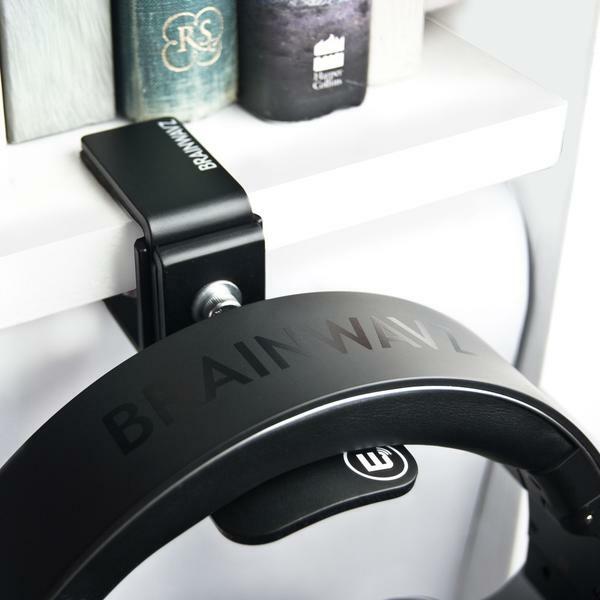 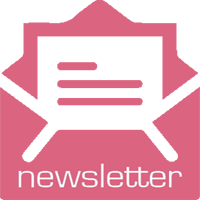 Are you looking for the perfect gift or stocking stuffer for the tech lover, game player or music lover on your list? 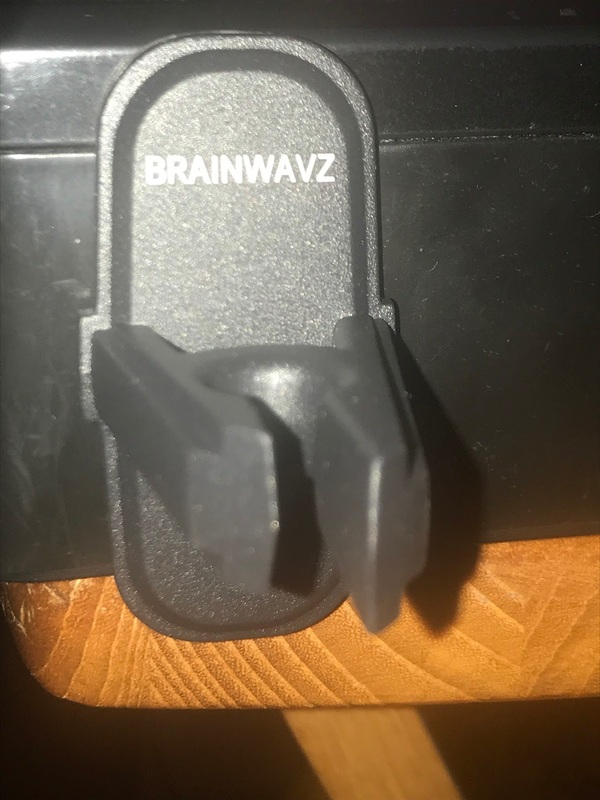 If so, then Brainwavz has the perfect gift for them. 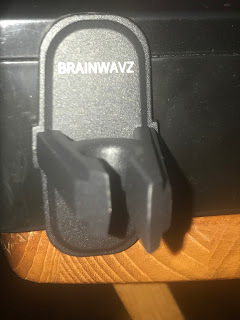 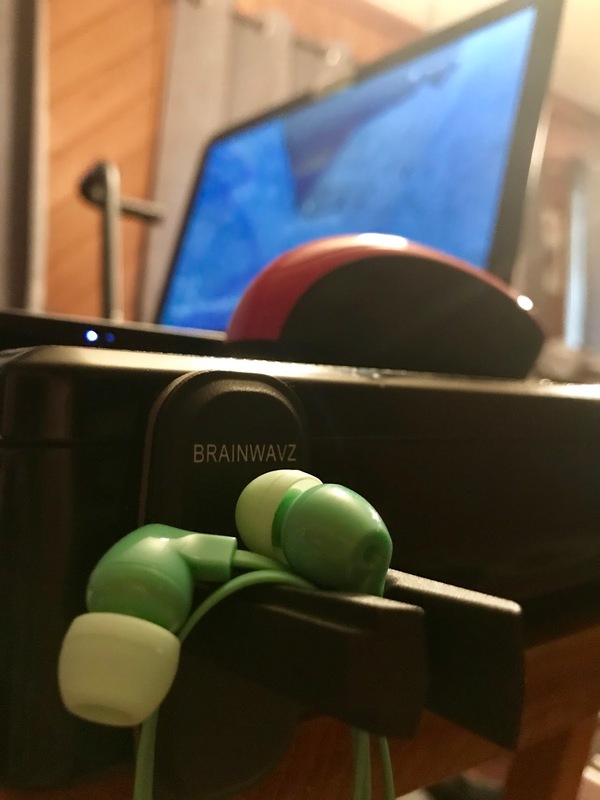 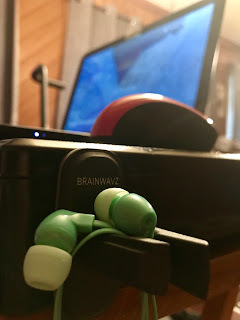 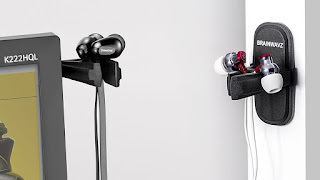 The Brainwavz Krudul Duo Earphone hanger and Hengja Headphone hanger are strong durable hangers that are designed to attach to your monitor, desk, stand, wall, locker or anywhere else you usually would use your ear or headphones. 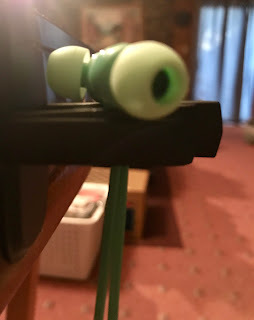 These earphone hangers are so simple to use. 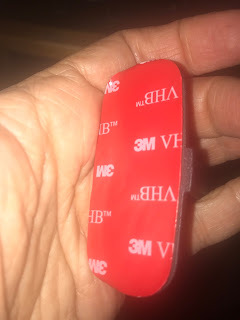 Start by peeling the 3M backing on the hanger. 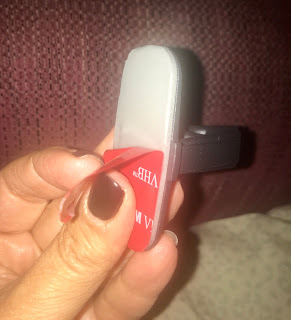 Next attach the hanger to a clean, dry surface. 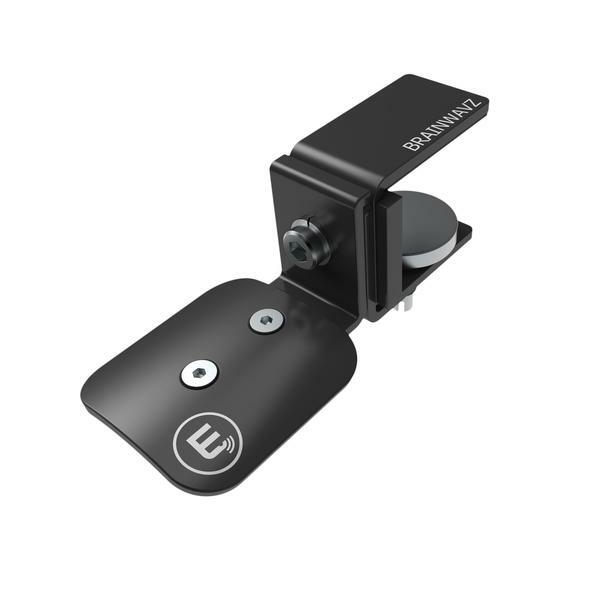 The Hengja hanger is a strong, durable clamp that stays wherever you put it. 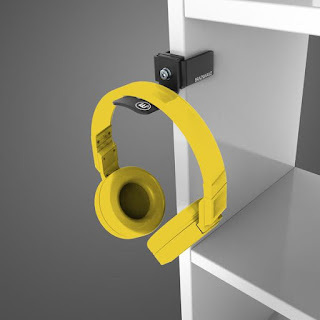 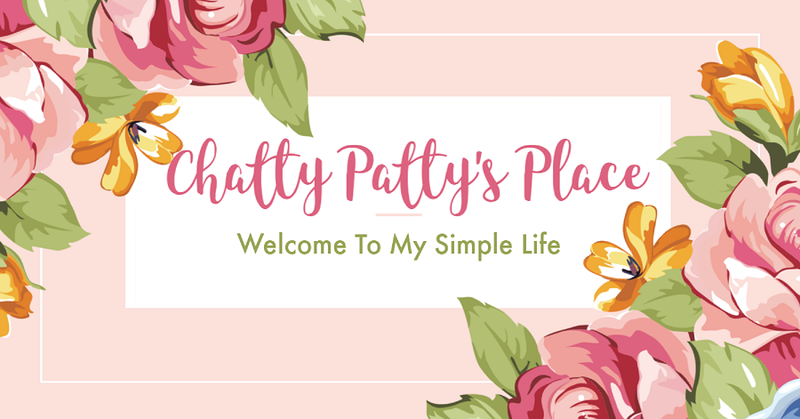 It is perfect to keep attached to a desk or bookshelf, close to wear you use it. This allows you to keep your headphones more sanitary and off of flat surfaces and floors where they can get stepped on or damaged.